Storytelling is rarely imagined without the sound of the telling – and many writers mine from the sonic world to create their work. However, there are writers with access to a different world; a quieter world where things go silent without a dial being turned down. 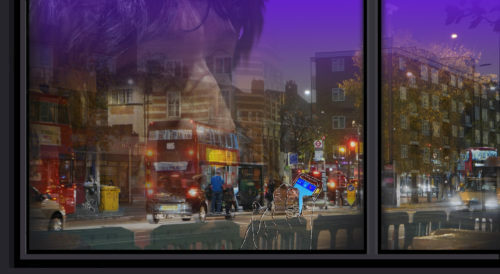 How does exclusion from the hearing world – an erasure that happens by actions as simple as loss of eye contact – influence the work of writers who identify as Deaf. 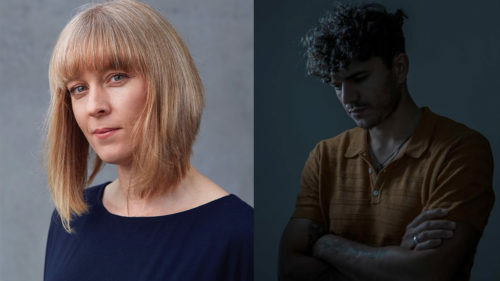 Join acclaimed writers Sophie Woolley and Raymond Antrobus as they share their extraordinary work in conversation.